First things first – please don’t complain to a barrister about how hard the pupillage process is. You won’t get any sympathy! (Seriously, don’t do this). The people reading your form are both barristers and (surprise!) human beings. They are doing their best to pick the most suitable candidates for the Bar and for their set in particular. They do this for free. On top of their heavy caseload. They may be tired or grouchy when they read your application form. They may not be quite up to date on certain aspects of your application when you come in to interview. Or know what kind of questions need to be asked. That’s not ideal, let’s be honest. 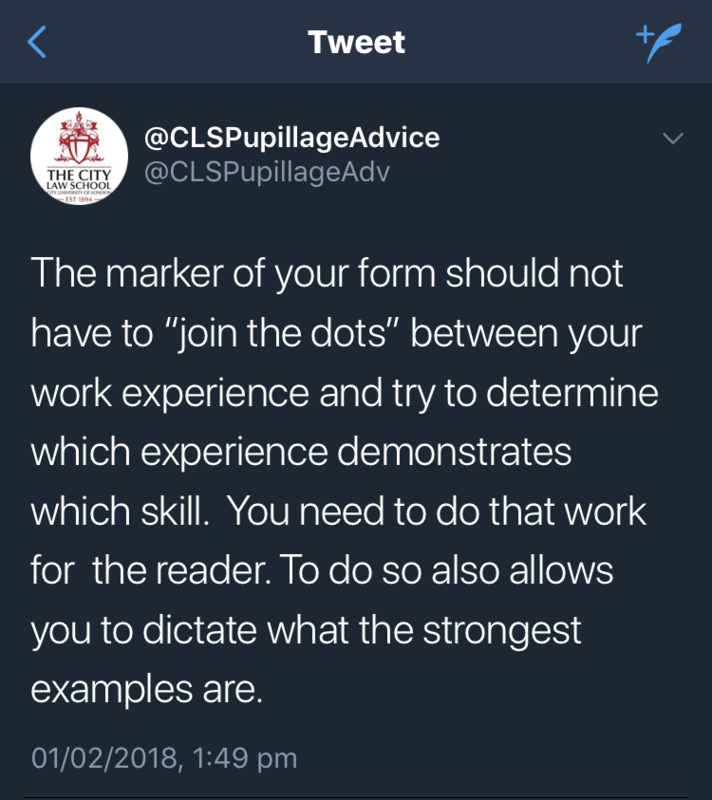 Similarly, interviews can sometimes go awry: sometimes it feels as if the panel was out to get you or hasn’t bothered to read your application form properly. This happens. Again, not ideal. But it is human. Barristers on pupillage committees are doing their best. Your job is to make sure that your answers are succinct but thorough, and that you deliver them clearly. Some sets will give deadlines or rough guidelines on when you will hear back. Some will stick to those deadlines. Others won’t. Some just won’t tell you anything. There are many frustrating parts to this process. That’s just the way it is. While pupillage applications are going on, you will (most likely) be either studying or working. You need to do the basics right: eat properly, sleep properly, exercise regularly, and make time to see your friends. Trying to get pupillage is stressful – don’t be a hero about it. While the process can be rough, the reality is that you are expected to be able to handle it. This is because your life as a barrister will be far more stressful and with very real consequences for others, never mind yourself. However, there is a gulf between finding something extremely stressful and having things get to a point where your mental health is in jeopardy. This site is not qualified to give out mental health advice; however, if you are struggling, know that you are not alone. There is no shame in admitting that you need some help. If you need help, please reach out to family and friends, see your GP, or call the Samaritans on 116 123. It probably hasn’t escaped your notice that the pupillage process requires groups of humans to evaluate other humans. People’s personalities and quirks necessarily play a role in this. What this doesn’t mean: you were rejected because you’re no good. That kind of conclusion does the process a disservice and is far too simplistic to be accurate. What it does mean: each person’s life experiences, work experiences, performance on the day all go into the mix when a recruitment decision is made. This is the part of the process that no one can fully predict or control. All you can do is try to set yourself up for success by putting your best foot forward and giving yourself the best chance. This is important, because you cannot afford to split your focus. Only when you either decide that the Bar isn’t for you or your five-year-post-BPTC time limit to apply has run out (subject to exceptions) should you move onto plan B. “If candidates find that the pupillage process is a hell not worth traversing, that’s fair enough. There are plenty of equally rewarding and impactful options that are out there for brilliant lawyers. There are other ways to make your mark without the stress of self-employment and the daily grind to courts in the back of beyond. Pupillage is the start of your career, not the end of it. Additionally, the early years of tenancy need as much – if not more – hard work, resilience and good humour as the pupillage gateway process does. I don’t think people hear that enough. Years 1-5 are hard. You are on a steep learning curve, of which pupillage is only the start. If in doubt, applicants would do well to think hard about their other options.” – Barrister, Call 2003. 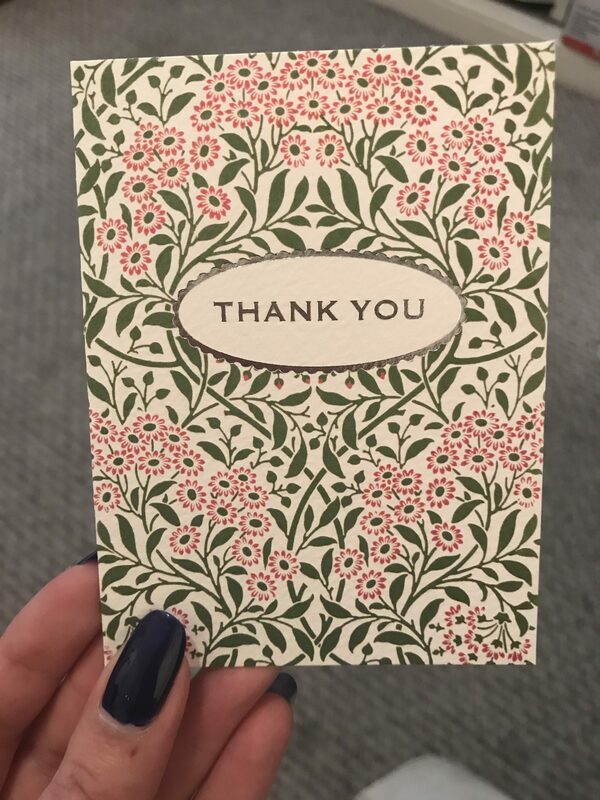 Please don’t forget to thank those who helped you along the way. You should do this particularly if you are unsuccessful at securing pupillage in that round. Such gratitude is not only good manners, but is also so rarely done that it will endear you to whoever offered their help and probably secure that person’s help in the future. Please remember, everyone wants you to succeed.